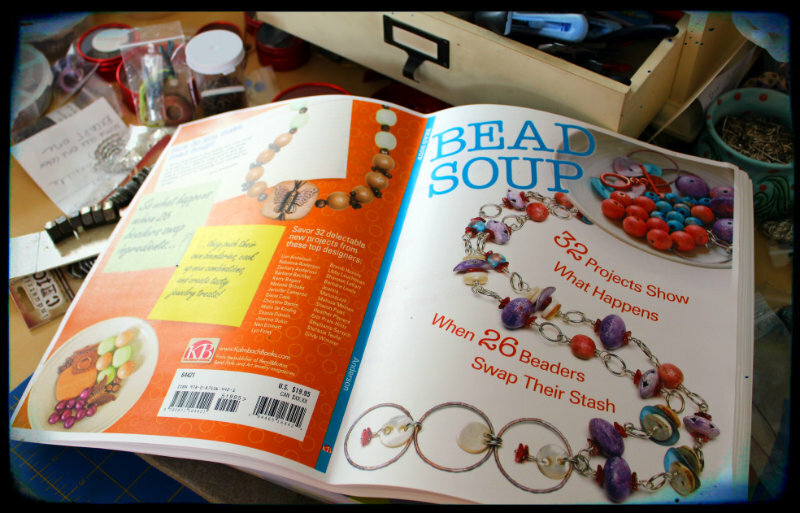 Pretty Things: A Quick Look at the Bead Soup Book! Also, Zack certainly has an eye for color. I can't wait!!! My kids are SO impressed that I'm friends with "someone famous!!" I love Zack's soup! Green is my favorite color!! 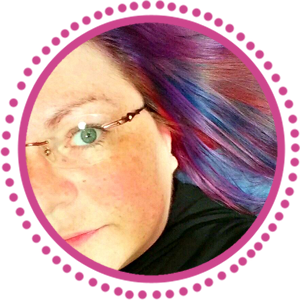 Your book looks awesome :) I love taking in new designs, and jewelry art makes my soul happy -- especially jewelry created by this cool community! The bead soup pics Cindy shot are so nice, really excellent, the recipe cards and sticky notes are cool -- great idea, Lori! 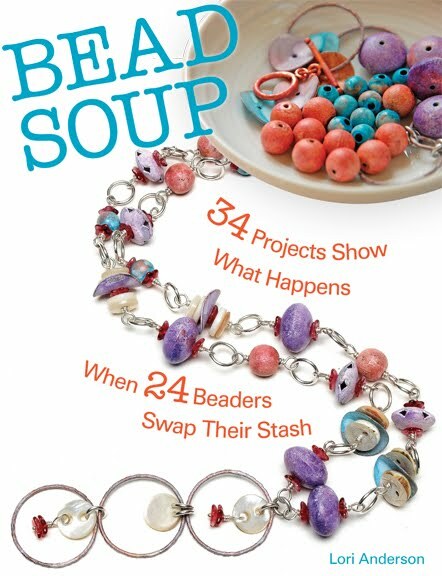 Love how your editor put Jeannie's butterfly necklace on the back cover, and your book designer ran with your recipe idea for the bead soups! Cindy is such a talented photographer! With those vibrant soups, talented artist and fabulous pictures, this book is going to be EPIC! WOW! Your soups were lucious and you were very creative. To mix the soups was ingenious and such variety you got with the pieces as a result - prize-winning for sure, and I adore your blues piece. Kayla said it best. I'm so happy and honored to be apart of this book. Can't wait to see Zach's soup. Thank you Lori! The book is going to be terrific! Yay for Jeannie's necklace making the back cover! 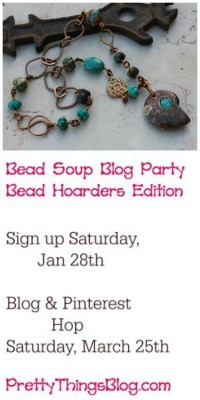 Lori, thank you so much for hosting this wonderful event! 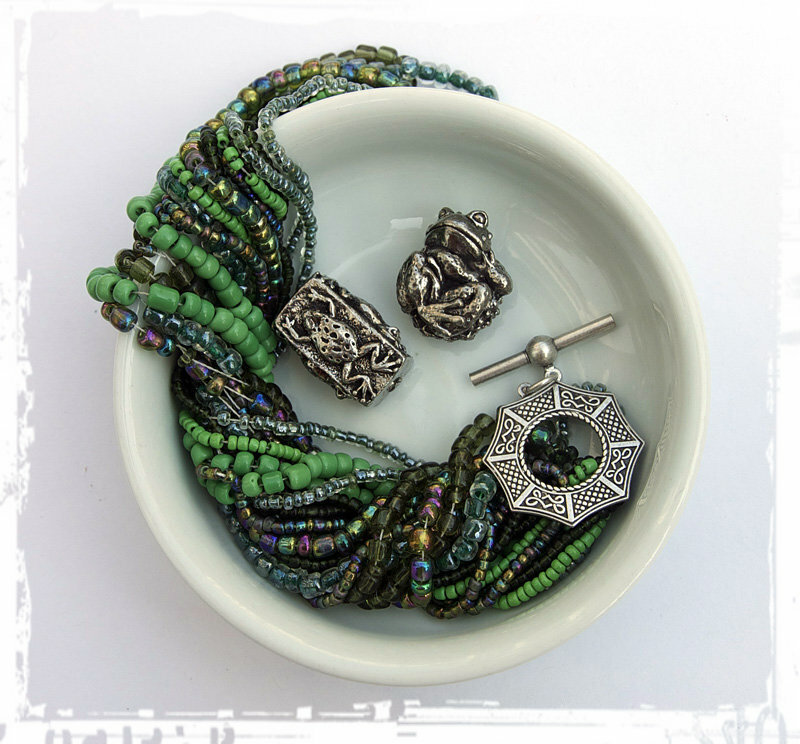 I normally do bead weaving, but found myself stringing, and creating new types of components which for me was a challenge. Both in the soup I sent to Jean A Wells and also in the creation of the pieces from the soup she sent to me. 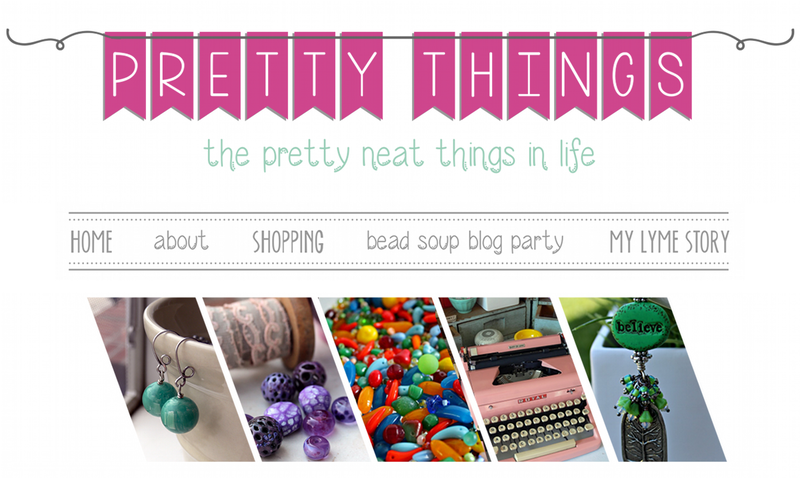 Your jewelry is absolutely beautiful! Really looking forward to seeing this book in the real! Whoop! !